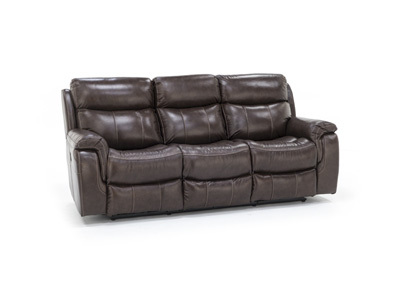 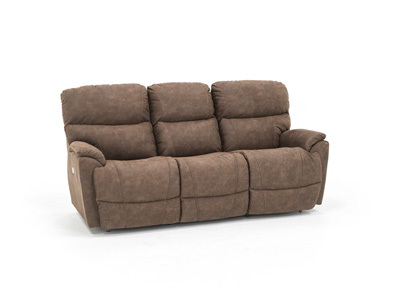 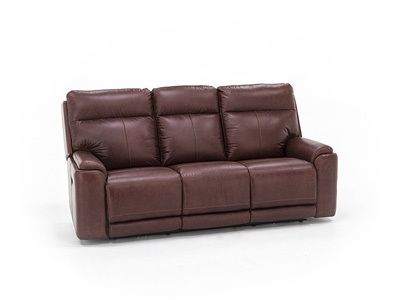 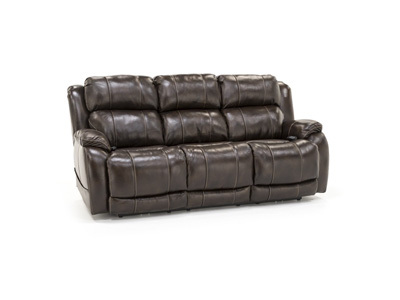 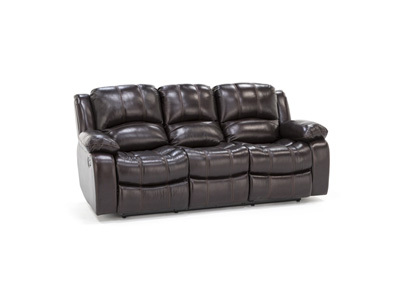 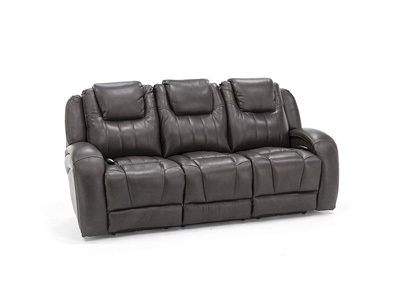 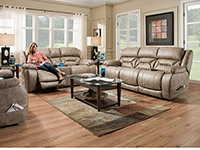 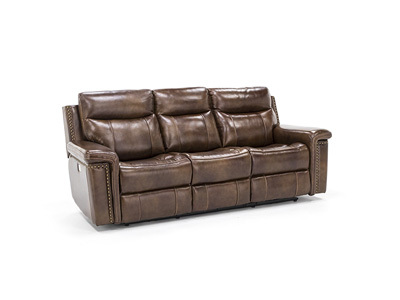 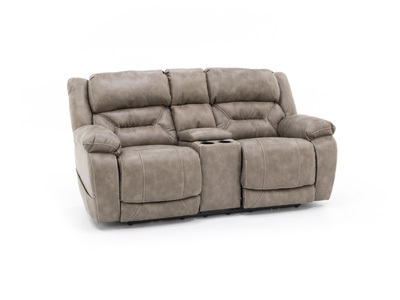 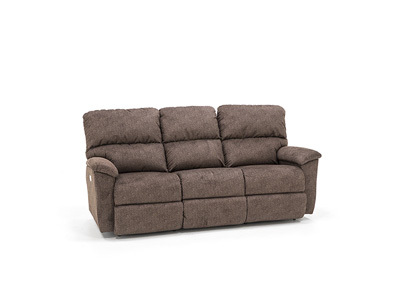 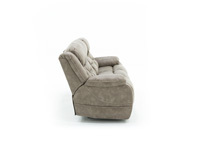 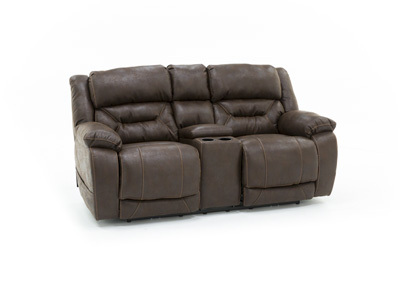 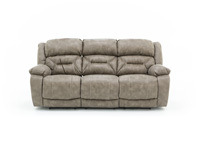 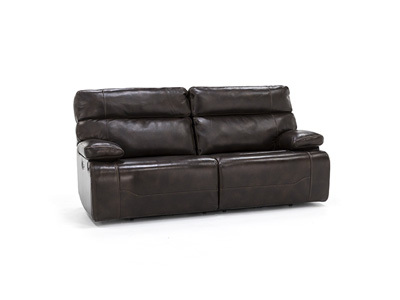 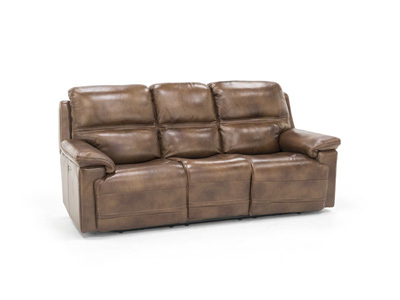 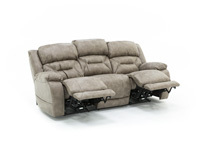 This power reclining sofa can be used in many small spaces where a reclining sofa is desired, but room doesn't permit. 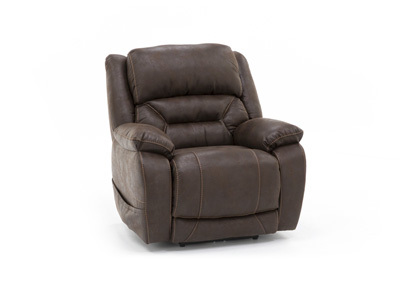 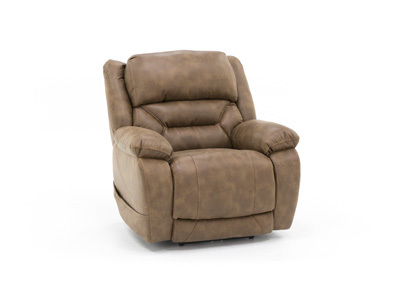 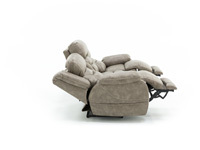 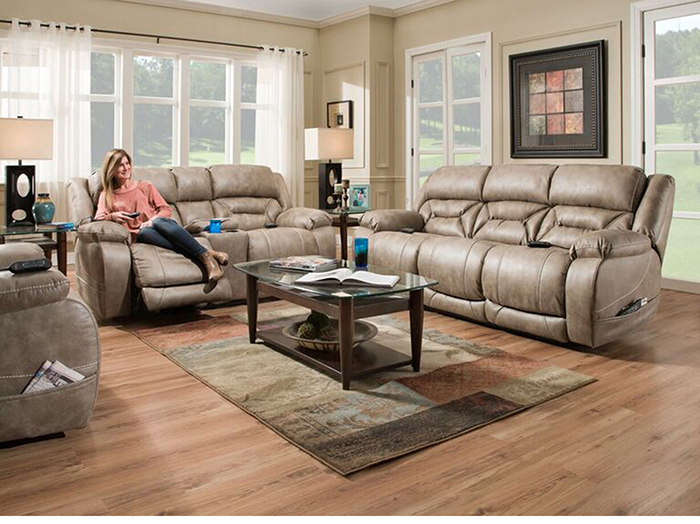 It's fully loaded with comfort and convenience features: Power recline, power adjustable headrest and lumbar, and USB. 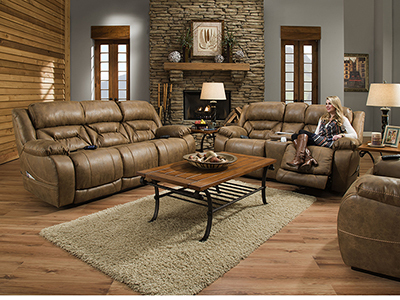 All controls are on a wand for easy access.